FREEBIES will expire 5/19/2017 at 11pm (MST). 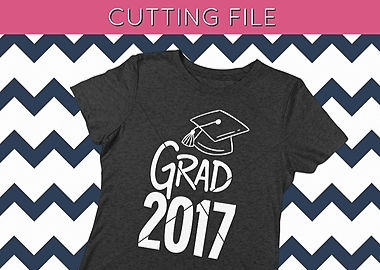 Need a last minute design for a graduation cap or a t-shirt for the special graduate in your life? Grab this flash freebie! 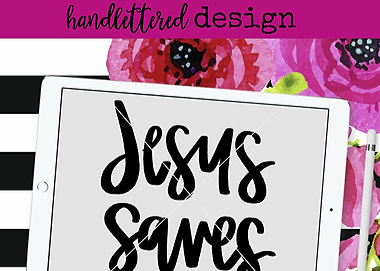 This handlettered design is perfect for apparel, mugs, decor and more! With summer right around the corner, our adventure designs are on sale starting at $1.99 until 5/21/2017!